No surprise, I love beauty products. In a lot of ways, I might not be your stereotypical girly girl, but when it comes to lipsticks, nail varnishes and pretty things, throw me right in there with Barbie. And nowhere is this more true than with skincare. I am an absolute skincare junkie. Reading about other people’s skincare routines is like meditation to me. Seriously, hit me up with your skincare post links. I will read all of them. I have read more skincare articles than is really reasonable for any ordinary person, so when I was given a goody bag chock full of skincare lovelies, I was beyond excited to try them out. I’ve noticed a big swing towards Korean inspired skincare of late, and I love the care, the impressive number of products, the sheer ritual of it. So I decided to take my favourite products from the goody bag, throw in some of my other favourites and devise my own Korean inspired regime to test for six weeks to see if I noticed a difference in my skin. Before on the left, six weeks later on the right. Firstly, I’d like to point out that I didn’t do these photos very well. Past me is totally cheating by having lipstick on and her eyebrows done. Also, she is not wearing a pyjama top. But just concentrating on the skin, hopefully you can see a difference. The redness around my forehead and nose has pretty much disappeared, and my skin generally looks a lot brighter and glowier. But the biggest difference I’ve noticed is in how my skin feels. The lumps and bumps and dry patches have totally vanished, and my skin is now so soft and smooth that I spend a considerable amount of time stroking it and undoing all the good work of my skincare routine. I feel confident enough to go to work every day with just a slick of mascara on. And clothes, obviously. And when I do wear makeup, it goes on beautifully, and doesn’t flake off of my face five minutes after I’ve put it on. So what have you been doing, I hear you cry. Hold your horses, we’re getting to it. Go put the kettle on and grab a cup of tea…there are a lot of steps, so it’s gonna be a long one. The idea behind double cleansing is that you use a thick, oily cleanser to remove makeup and surface dirt from your face, and then follow that with a cleansing milk or foam to thoroughly clean your skin. I’ve been starting with Lush’s famous Ultrabland cleanser. I bought a little tub of this at Fashion’s Night Out and have already been back to buy a full size tub. I love it. The cleanser itself is as soft and thick as butter, and totally melts away all of my makeup. Made with almond oil, beeswax and plenty of other moisturising lovelies, this leaves my skin feeling clean, not tight or squeaky. 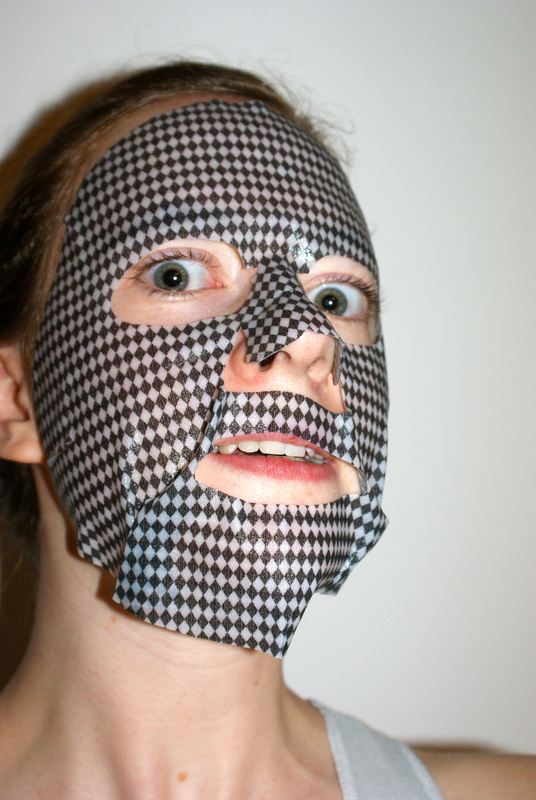 I spend a couple of minutes massaging it into my face and wipe it off with a microfibre facecloth. 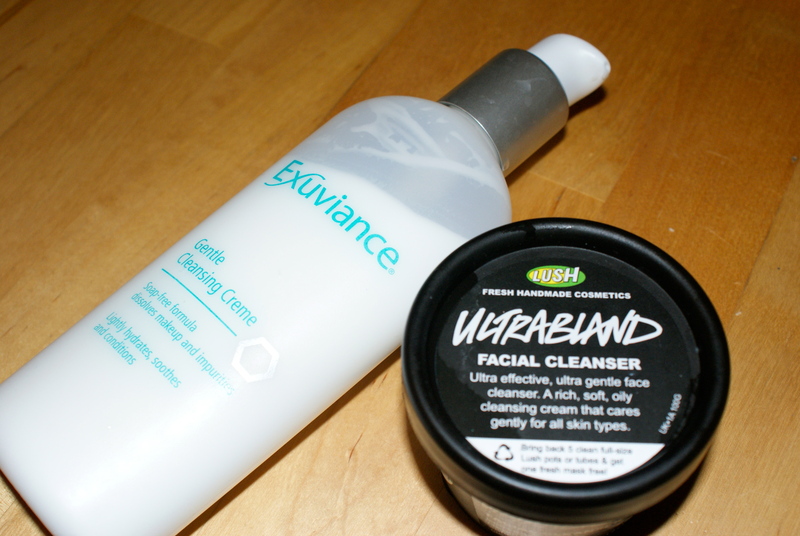 For my second cleanse, I’ve been using Exuviance Gentle Cleansing Creme, which I received in the Build A Beauty Blog goody bag. Formulated especially for dry skin, this cleanser replaces the common chemical exfoliant AHAs with the apparently gentler PHA. Usually cleansers leave my skin feeling a couple of sizes too small for my face and send me running straight for my moisturiser. But not this one. This one leaves my skin feeling healthy and cared for. I rub this in circles around my face and remove with a microfibre facecloth. I only cleanse my face like this in the evening, to take off my makeup and the general dirt of the day. Contrary to what this post might suggest, I do think it’s possible to overload your skin with products. In the morning, I stick to plain old water. I don’t like toners. There, I said it. Most of them dry out my skin and the others don’t seem to do much at all. The only toner I’ve ever used and liked was Elemis Apricot Toner, and that was mainly because it smells like dreams and sunshine. And apricots. But Korean toners, or essences are designed to moisturise your skin, not to cleanse it further. 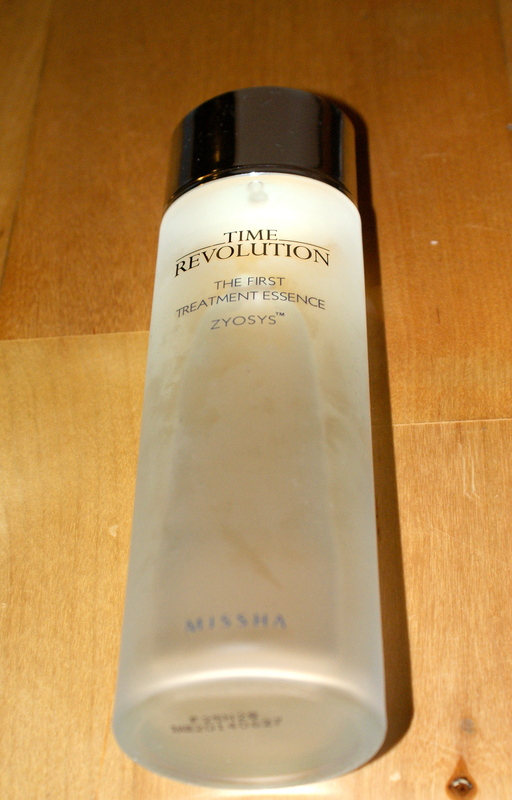 The First Treatment Essence by Missha is supposed to boost cell turnover, making your skin brighter. I’ll be honest, despite glowing reviews, this is the product I think has made the least difference to my skin. But it feels nice on my face, so I’ll stick with it and see how it goes! I pat this into my skin with my hands, to avoid the product waste that comes with cotton pads. This moisturiser was another one from the goody bag, and as you can probably tell by its half emptiness, I’m loving it. 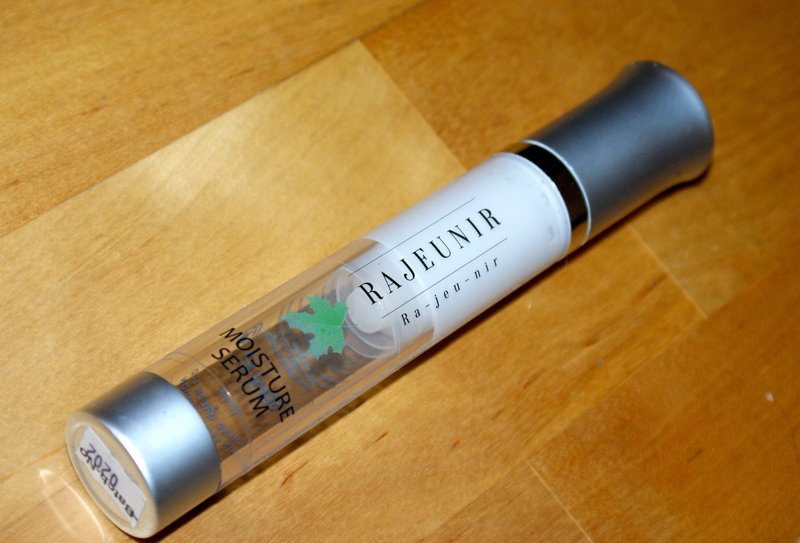 Rajeunir Moisture Serum was designed for over 40s, but that’s not putting me off repurchasing it one bit. It’s light and absorbs quickly, without compromising on moisture at all. 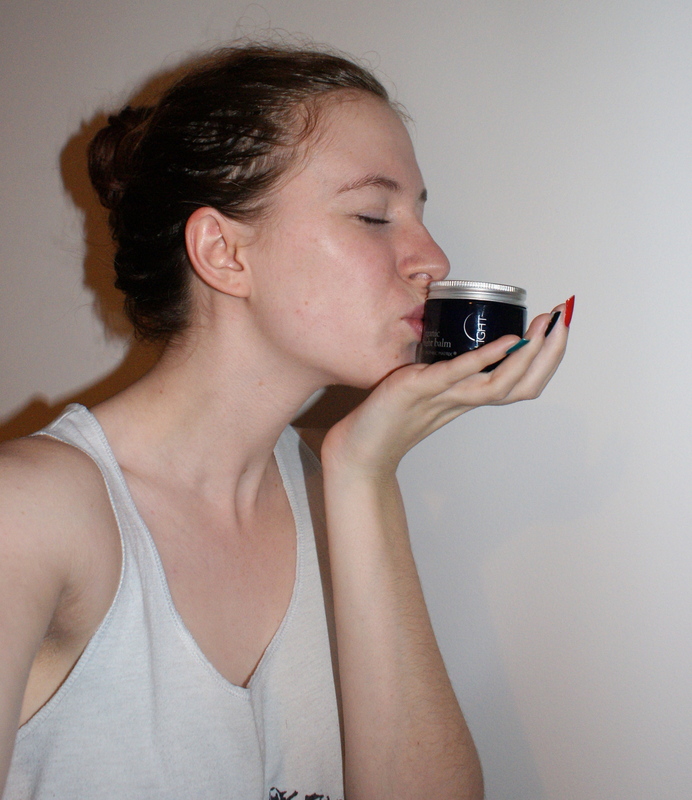 It has definitely smoothed out my skin a lot, and has even sorted out my poor, terribly neglected neck. You only need a tiny bit as well, I’ve been using one squirt on my face and one squirt on my neck, morning and night for six weeks and I’m only halfway through my bottle. If you fancy investing in a bottle of this, and I’d really recommend it, the lovely people at Rajeunir have offered a 30% discount to all my readers! Just enter the code “escape” at checkout for your discount. 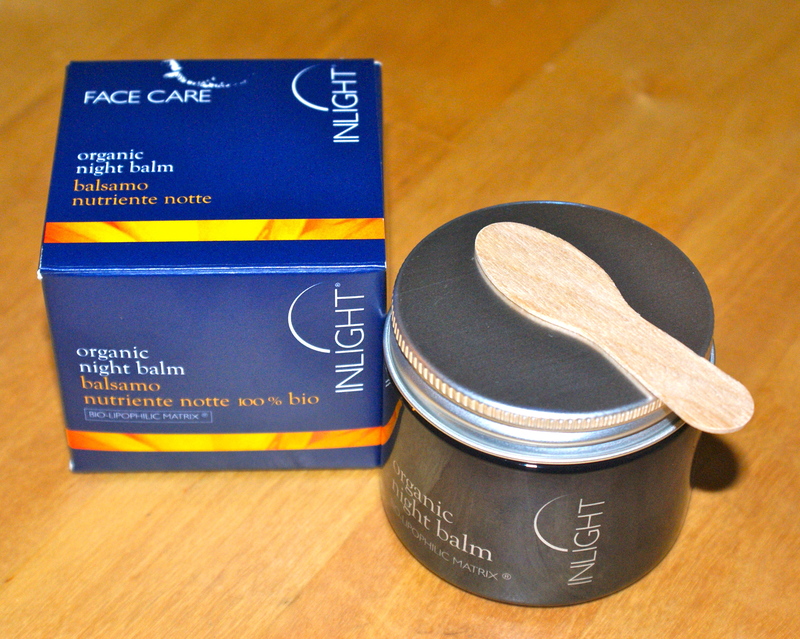 I got a sample of Inlight Organic Night Balm in the goody bag from Antonia’s Twitter for Success workshop. Having looked it up and discovered that it carried a price tag of £52, I was praying that it wasn’t going to work. Imagine how devastated I was upon waking up the next morning with the skin of a newborn. Seriously, I think this night balm might contain unicorn blood and black magic alongside its nourishing oils. This is the product that saw the most immediate noticeable difference in my skin. I’m not wild about the way it feels on my face – it really is very oily – but I guess that’s what you get when you’re covering your face in a moisturiser primarily made of oils. And with results this good, it is a really, really minor complaint. My skin feels literally plumped up the morning after I use this, and has started to actually glow for the first time in my life. I can’t rave about it enough, it really is amazing. I have really dry skin, so my skin drinks this stuff up, but if you have oily skin, it might be best saved for a weekly treatment, rather than a nightly moisturiser. Listen to your skin, it generally lets you know what it likes. 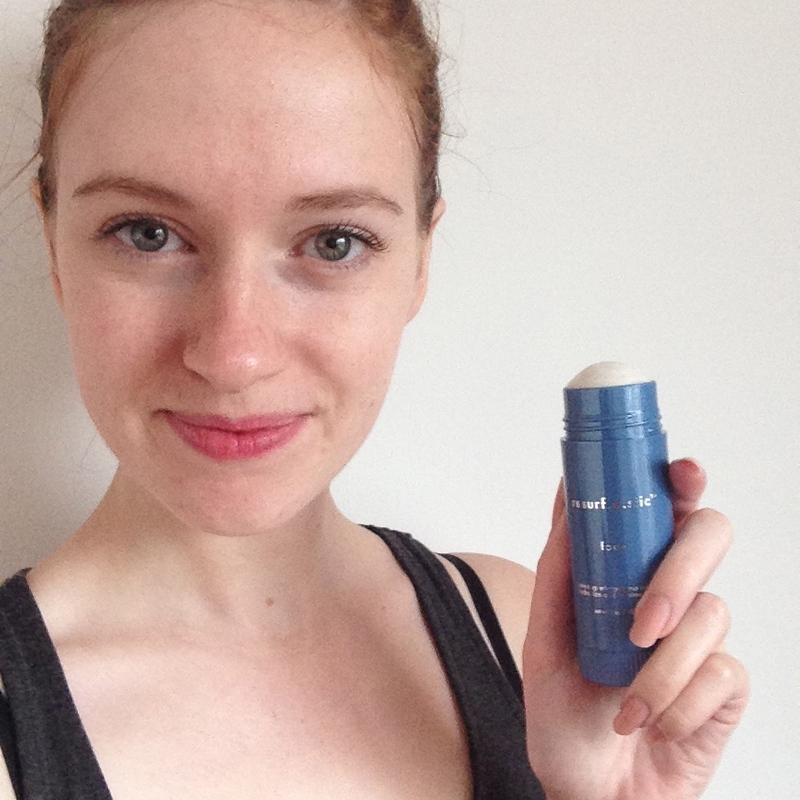 The Resurfastic face stic was one of my original favourites from the Beauty Blog goody bag and my love for it has not lessened one little bit. The resurfastic is a hydrating microdermabrasion stick, exfoliating skin with medical grade crystals and soothing with ingredients like aloe, chamomile and cucumber. I’ve been using the stick once a week, between cleansers. I wet the stick and rub it gently over my face for about a minute, then rinse the crystals off. Obviously, if your skin doesn’t like physical exfoliation, you’re best sticking with chemical exfoliants like the ones in the Exuviance cleanser, but I find my skin needs a bit of physical scrubbing every now and then. After I use the resurfastic, I find that I can literally rub dry skin off of my face, which may be slightly gross, but is oh so satisfying. And it leaves my skin feeling like silk. This and the night balm are the main culprits of the aforementioned face stroking. So. Damn. Soft. The Charcoal Brightening Mask was my favourite of the three, but all three were awesome. As well as putting lots of things on my face, I’ve also been given something a bit different to try out. Skinade is a collagen drink, which claims to improve skin from the inside out. 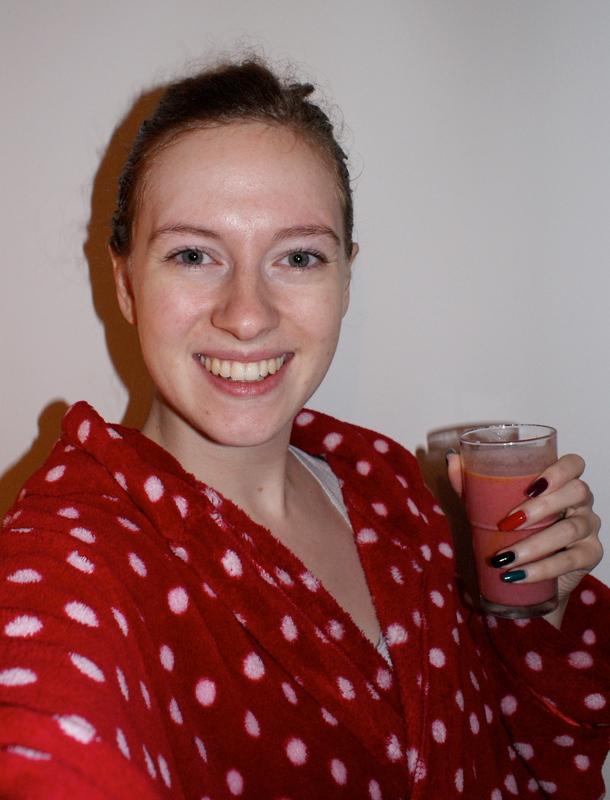 I’ve been making raspberry and mango smoothies in the morning (I know, super fancy) and adding my Skinade sachet to that, but it can be diluted in a plain glass of water if you’re not into smoothies. I wasn’t really sure what to expect from Skinade, but after just ten days of using it, my skin feels fuller and my pores have basically disappeared. So that’s pretty awesome. I have about a month’s supply left, so I’ll be sure to keep you updated over on Twitter. 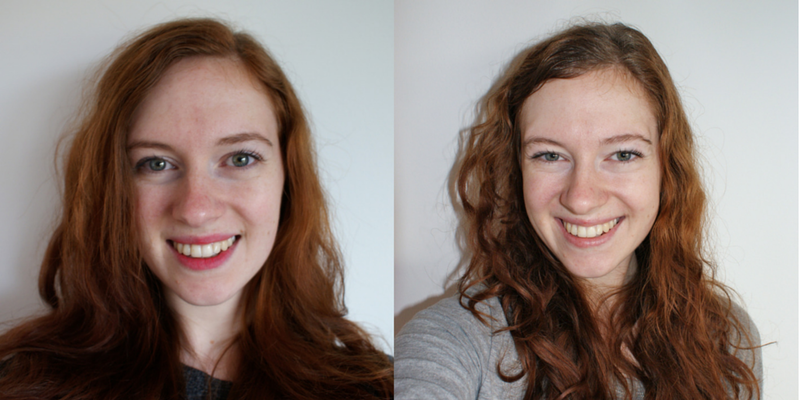 So that’s what I’ve been doing to my face over the past six weeks and I’m pretty chuffed with the results. I also try and stick to the basics. I never sleep in my makeup, try my best to get eight hours a night and drink as much water as I can. This is my good skin diary – tell me yours! What are your good skin secrets? Tell me, and send me all your sheet mask selfies, in the comments and @EscapologistGl. *Some of the products in this post were gifted for purposes of review. All opinions are completely my own and completely truthful – promise! I’ve tried a face mask before and it left my skin smooth. Haven’t tried the one you had though.